Doctor Who: In Defence Of THE RETURN OF DOCTOR MYSTERIO | Warped Factor - Words in the Key of Geek. Nick Brent waves a flag for last year's Doctor Who Christmas special. 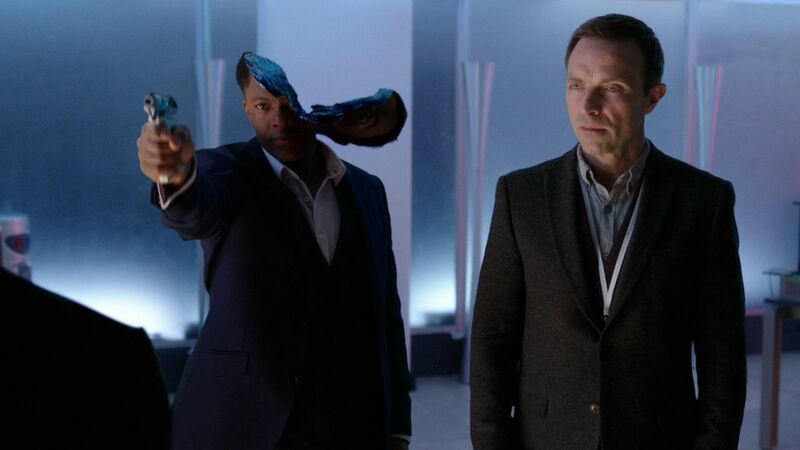 The Return of Doctor Mysterio took the tried and tested superhero formula, added a bit of Doctor Who magic, mashed them together, and ultimately formed one of the most divisive Doctor Who episodes of recent years. I'm very much in the pro camp but, sadly, it seems to get a lot of criticism. So, with another Christmas special just around the corner, it feels like a good time to break this episode down and focus on some of the aspects that worked really well. Aspects which when combined produced what I think is one of the best Doctor Who Christmas specials to date. 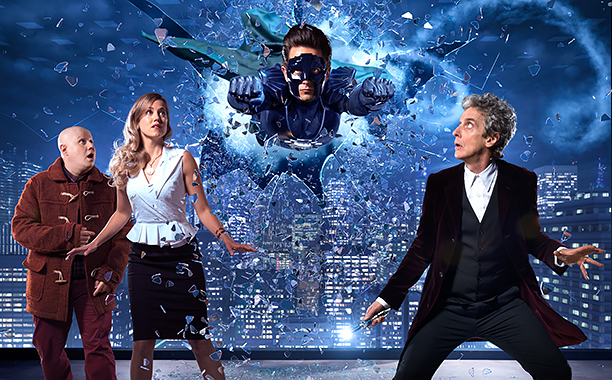 The Return of Doctor Mysterio really is one big love letter, by Steven Moffat, to the Superhero genre, and in particular the Christopher Reeve Superman films. And I think it works a charm. I'm not even a huge fan of the superhero genre, yet I found myself drawn in by it. There were nice nods and references to other characters like Batman and Spider-Man but the clear narrative is the Lois and Clark-style love story, in the form of Grant and Lucy. Although I don't think the characters were as fleshed out as they could have been, Justin Chatwin and Charity Wakefield are very good in their roles. Chatwin, adds just enough cheese and campness whilst in The Ghost persona, and falls well within the boundaries of the classic pants-on-the-outside superhero stereotype, making him likeable, if a little hard to take seriously. Far better though is Lucy (Wakefield). I can't help but feel she would have been a good companion for the Doctor. She asks just the right questions, and through the help of Mr Huffle, seems to form a touching bond with him that would have been a wonderful Doctor/Companion dynamic. A definite plus for this episode. Because of this focus, the Harmony Shoal storyline takes a backseat, and only seems to be there to move the ‘Lois and Clark’ story on, but I’m fine with that. As villains, the head-ripping-eye-brain-things could be quite unsettling if used effectively, and it could've been quite interesting to see them pop up again in series ten. Especially considering one of them is still very much alive in the head of a UNIT soldier! I guess it's unlikely Chris Chibnall will resurrect them, but as villains go this episode gets a very big tick. 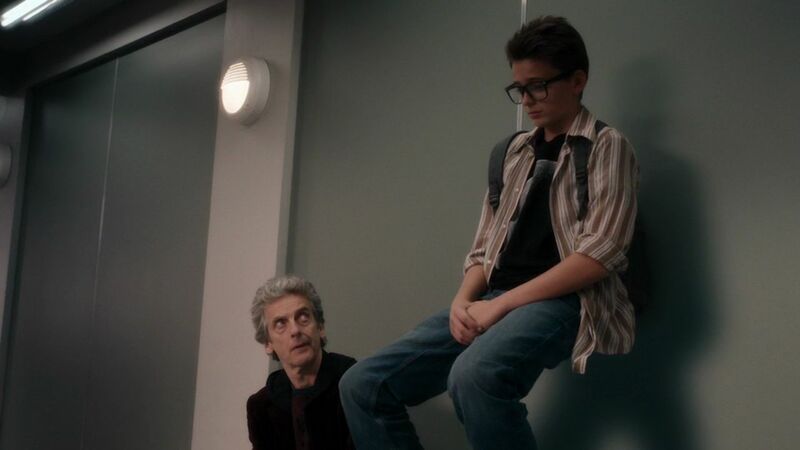 The Return of Doctor Mysterio was very funny, and a lot of that came from The Doctor (Peter Capaldi) and Nardole (Matt Lucas) and of course Mr. Huffle - where can I get a toy of that? 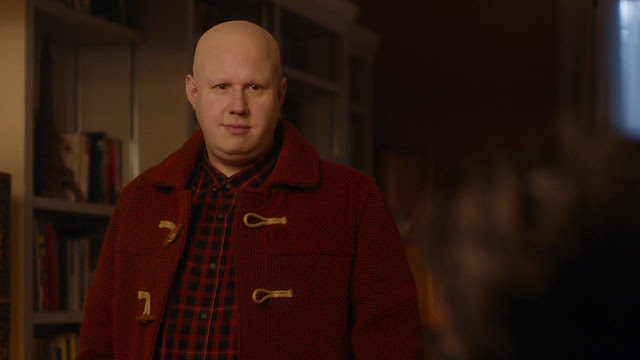 Like many, after his return was announced I was anxious about Nardole but I really enjoyed him here. It reestablished his and the Doctor's relationship nicely so there was no need to fear his full time status in the upcoming series. Job done, another positive. I also loved the interactions between the Doctor and Young Grant and the flashbacks were brilliant! One of the biggest positives for The Return of Doctor Mysterio, though, is that I think this episode really nailed the characterisation of the 12th Doctor. Like in Mummy on the Orient Express, there is the sense of his colder persona there, but this is a Doctor who is written with a much gentler and more grandfatherly nature who is also not afraid to have a bit of fun. It’s just a shame it took so long to settle on an actual character for this Doctor, reaching it just prior to announcing his departure. 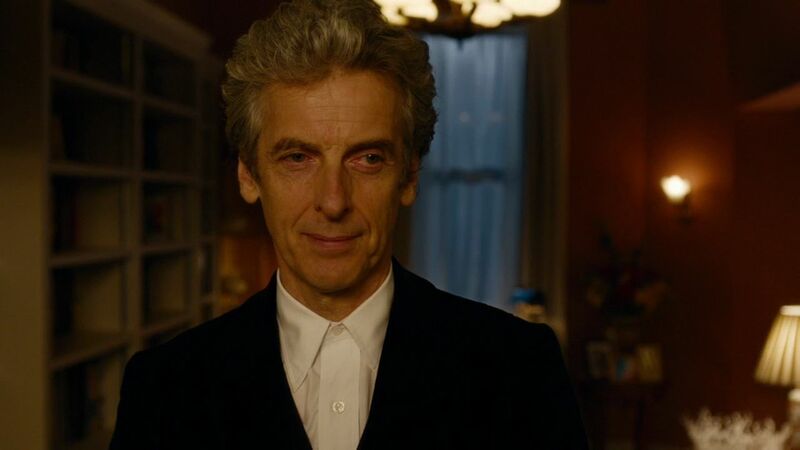 As ever, Peter Capaldi steals the show. Whether he’s dangling from a roof, struggling to understand humans, eating sushi while intruding or crashing a spaceship, Capaldi is amazing. And I especially love the poignant references to the Doctor’s last night with River Song on Darillium. And Nardole, too, gets a chance to shine in these closing moments, proving that he could be more than just comic relief. I've not even touched on Ed Bazalgette's direction, which is decent, or Murray Gold’s soundtrack, which works a treat, but they are both important elements that help this episode move along steadily and quickly. Perfection is the refinement of boredom – it’s doing the same thing all the time, perfectly. Doctor Who, by always being different, can never be perfect." 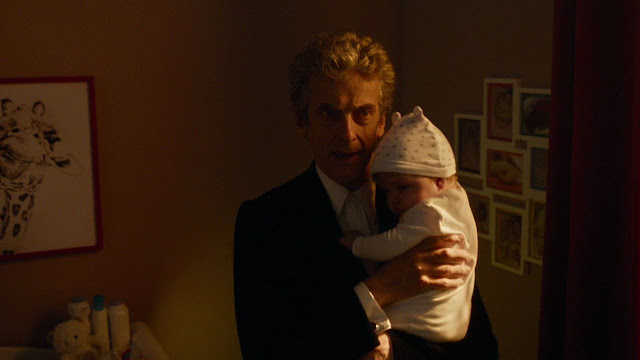 The Return of Doctor Mysterio was different but it was ultimately a very charming and sweet story, and whereas, in Moffat's words, Doctor Who can never be perfect, this was an episode which, with all factors combined, turned out to be perfect for Christmas day!